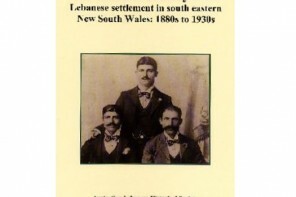 Here to Stay: Lebanese in Toowoomba and South West Queensland, ( Anne Monsour ed. ), Coogee, NSW: ALHS, 2012, ISBN 9780958191241 8vo, 149 mm x 210 mm, paperback, 201 pages, index, illustrated with black and white photographs – $20 including postage. Monsour, Anne. 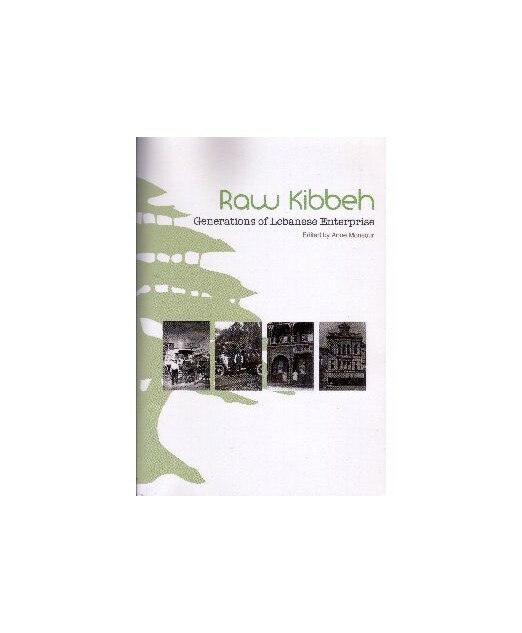 Not Quite White: Lebanese and the White Australia Policy 1880 to 1947. Brisbane, Post Pressed, 2010 ISBN 9781921214547, paperback, 8vo., 149MM X 212MM, 216 pages, index, bibliography, tables – $35 including postage. Convy, Paul. 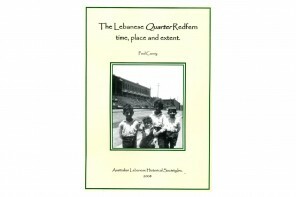 The Lebanese Quarter Redfern: time place and extent. 210mm x 295mm, paperback stapled on spine, index, illustrated, map, bibliography, tables, 45 pages – $15 including postage.